Members of a South and West-Auckland-based motivational group for people battling obesity founded by Joseph Parker’s former warm-up fighter David Letele are closing in on a combined weight loss of an incredible 100 tonnes – or 100,000 kilograms of excess weight. A recent survey of Butterbean Motivation members found the average weight loss across the group’s 9,483 members was 7.47 kilograms – a total of 70,851kg. “We knew we were having huge impact in the community, but those numbers shocked even us,” said Letele, who founded Butterbean Motivation in 2014 during his own battle with obesity. Having once tipped the scales at over 220kg and taken on all comers on the undercard of some Joseph Parker’s biggest fights, Letele now weighs less than half of that figure. Letele retired from fighting on the undercard of Joseph Parker fights as the ‘Brown Buttabean’ in 2016 and now works full time running Buttabean Motivation. The organisation operates gold coin donation boot camps at eight sites in South Auckland and 10 in West Auckland. “Many of the members of our group are at the most extreme end of the morbid obesity scale,” Letele said. An incredible 26 members of the group reported having lost between 20 and 30 kilograms. And an even more remarkable 27 people reported having lost between 30 and 50 kilograms. The staggering weight loss figures reported by the group’s members are drawn from a recent survey in which 437 people responded. The average weight loss for each member was 7.47kg. Applied to the group’s 9,483 members, the total weight loss is over 70,000 kilograms. “We know it’s not a scientific survey, but it is based on a pretty large sample size,” Letele said. At the current rate, BBM members would hit the 100 tonne weight loss mark later this year, Letele said. The staggering results had been achieved without any government funding or support whatsoever, Letele said. “We’re fortunate to have some corporate backing (Fortis Cars in Papatoetoe for instance have supplied Letele with a Buttabean Motivation branded vehicle) and we’re extremely grateful for that. There’s some awesome people in the business community who can see the effect we are having and want to help out. “But when it comes to government agencies, most of the time it just feels like they are mainly concerned with ticking boxes. They pour taxpayer money into slick marketing campaigns that have bugger all effect and that is about it. 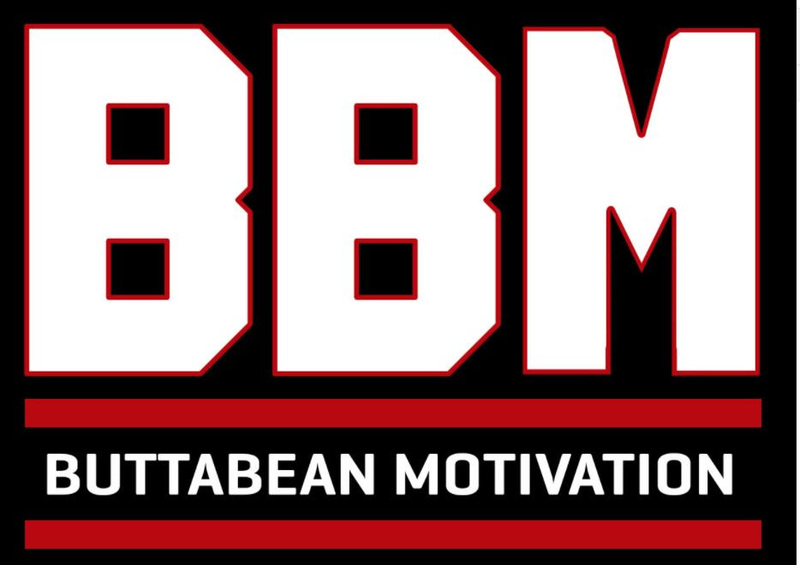 The lack of government support meant Buttabean Motivation had been built from the ground up, primarily by an army of volunteers. While that had its benefits, it also had limitations, Letele said. Letele said the group was investigating funding streams such as charitable partnerships and corporate sponsors, and remained hopeful that the new Labour-led government would find a way to help fund groups that didn’t necessarily fit a traditional mould but were nonetheless achieving incredible results.